Even if you could expense it, paying as much as $10 or more per hour of Wi-Fi at the airport is a waste of money. A good alternative is to pick up a wireless hotspot device from a shopping website that can give you Wi-Fi wherever you go. Car rentals don’t usually include GPS navigation in the basic booking charges. Getting one is one of those hidden charges. Thanks to smartphones, these charges can be avoided. Bring along a car dashboard mount (which can be purchased when discount shopping) and use Google Maps for navigation instead. 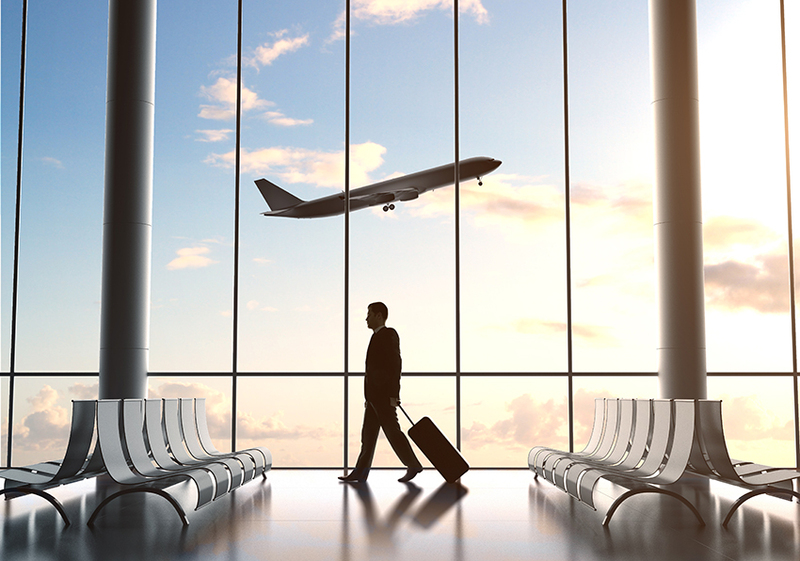 Take advantage of the apps on the smartphone to keep track of travel documents. Apps can store the details of tickets, boarding passes, and receipts. This removes one of the biggest hassles for the business traveler, especially those that spends most of the year flying. Costbuys sells weekly and monthly quantities of items, it requires a different way of thinking about your house when you buy online.